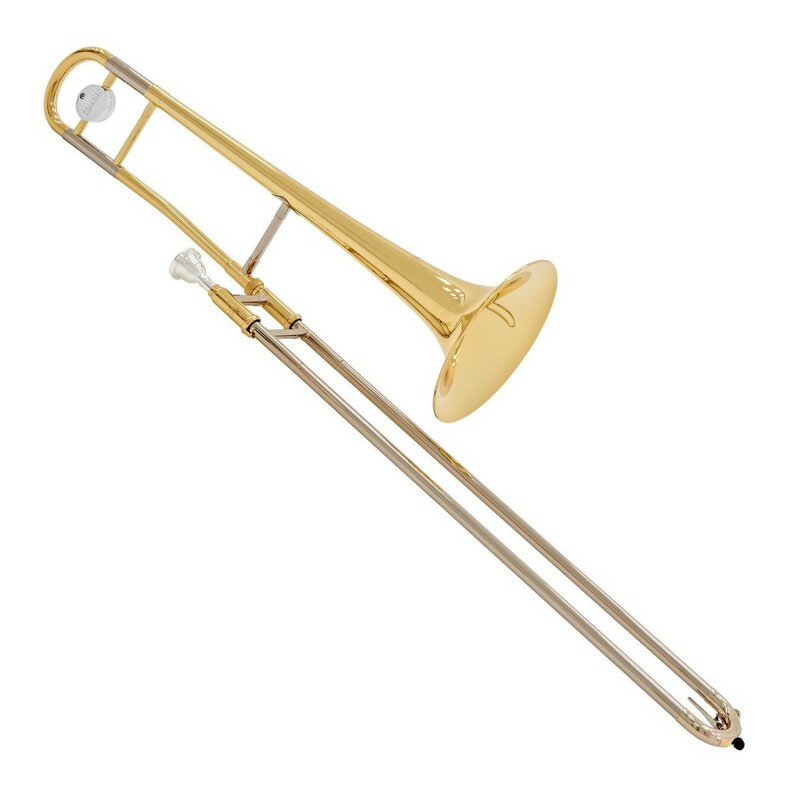 Included with the trombone is a music stand, trombone stand, tuner, care kit, manuscript paper, moulded hard case, and a small shank Yamaha 48 mouthpiece so you can start practising straight away. 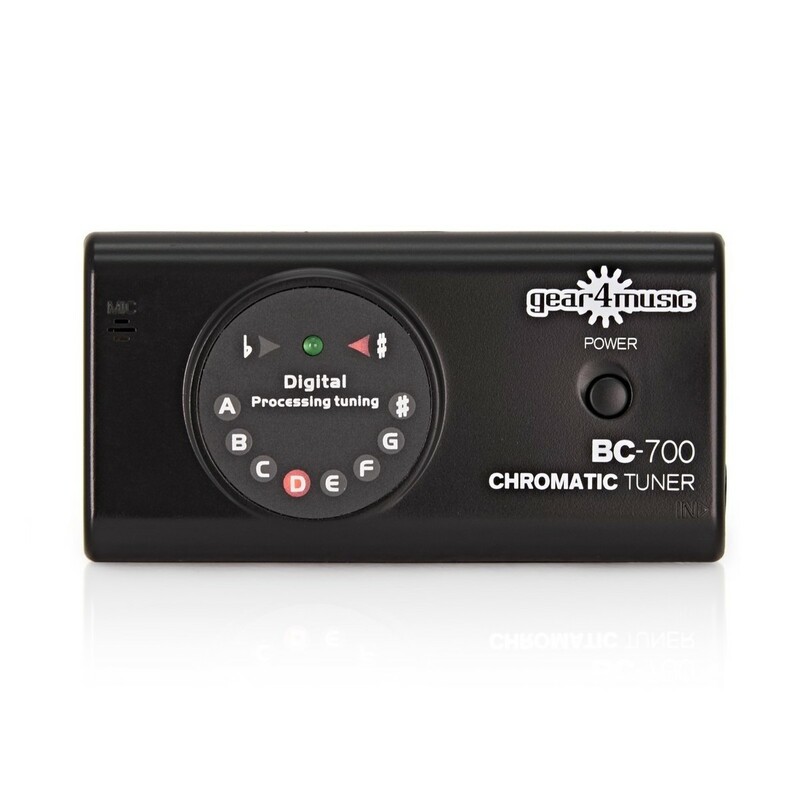 The BC-700 Chromatic Tuner by Gear4music is a compact and simple tuner, ideal for guitar, bass and other acoustic instruments thanks to the built-in microphones. This easy to use tuner is capable of tuning a wide range of notes, from A0 to C8 making it highly useful and versatile. Requiring 2x 1.5v (AAA) batteries, this tuner has a built in power save mode that automatically disables the tuner after 5 minutes without use. 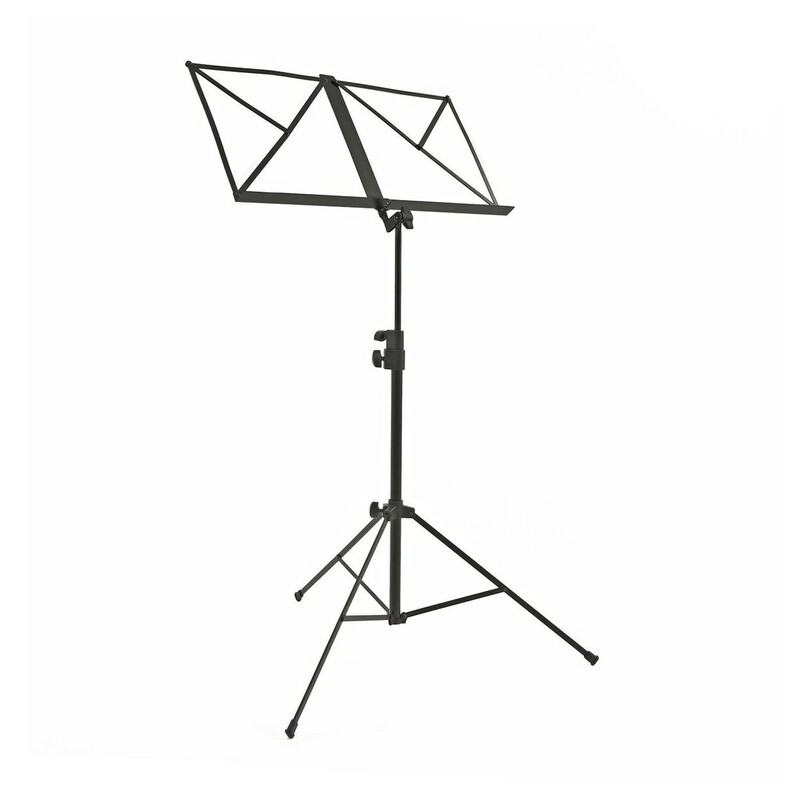 The Trombone Stand by Gear4music is a high-quality floor stand that gives you a convenient place to store your trombone when not in use. 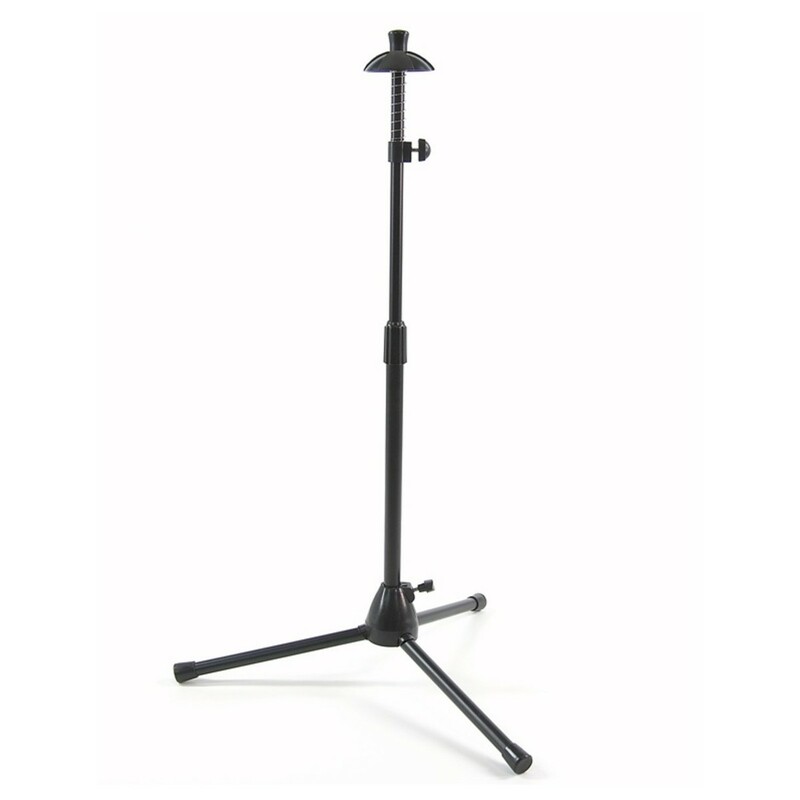 The solid construction and sturdy tripod base keep your instrument secure whilst the height adjustable shaft makes it suitable for a wide range of trombone sizes. The legs are foldable, making it compact and easy to transport. The brass instrument maintenance care kit by Gear4music includes everything you need to keep your instrument in top condition. 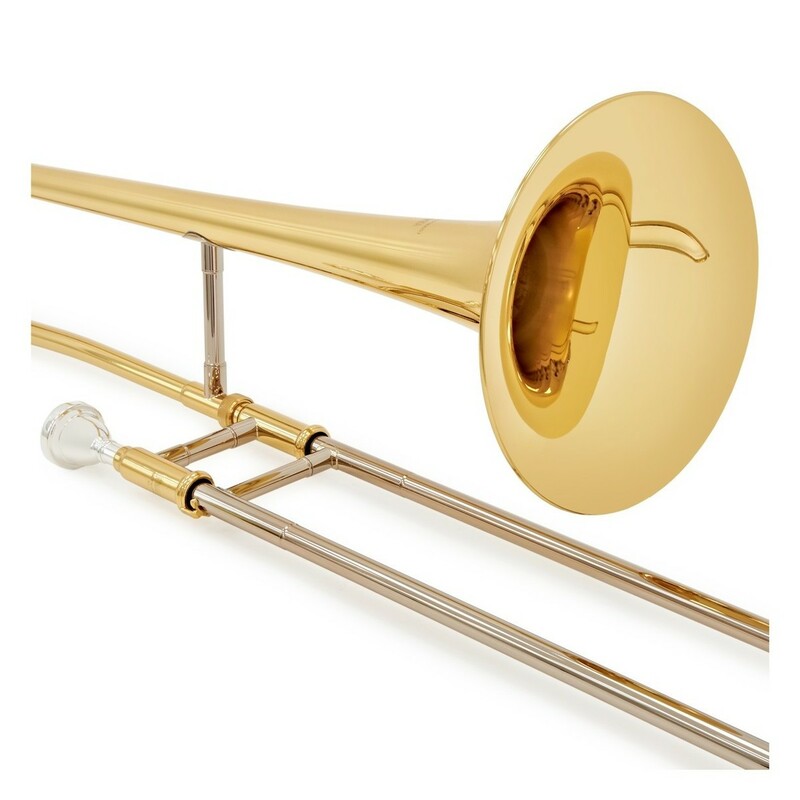 Perfect for trumpets, trombones, French horns and all other brass instruments. The care kit includes a polishing cloth, valve oil, slide grease, a cleaning snake, mouthpiece brush, and a valve brush so you can completely clean all of your instrument.